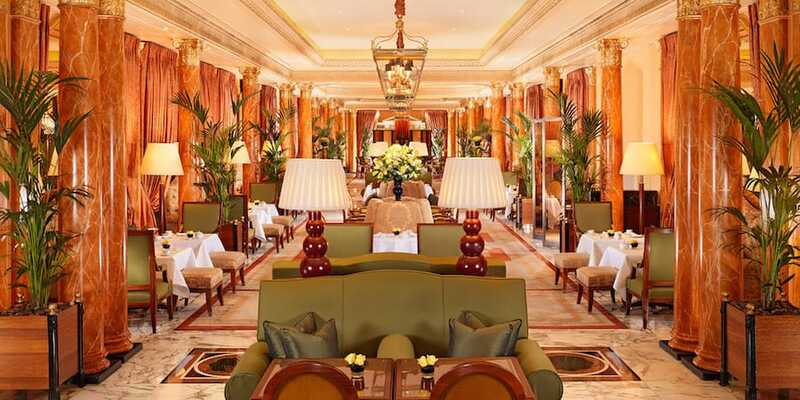 London is set to host another chapter in the Ultratravel Forum conferences this year at The Dorchester and I wish I could make it this year. Instead I’ll let our readers know about it in case they would like to attend one of the best luxury travel industry conferences on this planet. This year’s event is now for the first time partnered with TTGLuxury which should bring this conference to the next level. The conference kicks off on May 18th 2015 and the lineup of speakers this year is filled with influencers in the luxury industry. Notably Marc Cohen of Wealth-X, Kerry Golds of Abercrombie & Kent as well as Gerald Lawless of the well known and respected Jumeirah Group.